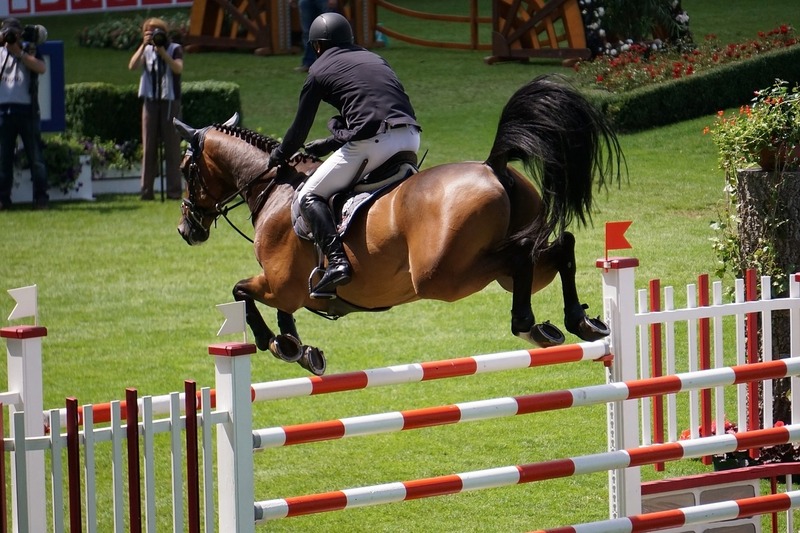 The company now owns the rights to the live stream of one of the world's largest equestrian events. Vermont-based Horse Network is known for its videos and other online content covering the equestrian industry. Now, in a move that may propel the six-person startup to new heights, the international body that organizes the world’s largest equestrian events (FEI) just licensed the digital rights to their World Cup Jumping to Horse Network. The agreement will enable the company to broadcast the events online to “millions of fans in the US and Canada”, while offering “a combination of sporting action, videos, articles and multimedia content around the series”. For more details see the official press release.